Happy 2015…I hope everyone had a great holiday break and is ready for the new year! Ours was great, though we did have to skip some events and stay home because of sickness. Every year y’all, every year, like clockwork, we get sick at Christmas. This year it wasn’t even sickness (though it might have been a combo), it was cedar fever. If you live in Central Texas you know exactly what I’m talking about, if not here’s and article on it. It’s like allergies, only 1,000 times worse. I actually thought our whole family had a raging case of pink eye + bad colds until I noticed that our trees looked like they were on fire because of the pollen. ANYWAY, I’m not here to tell you how many tissues we went through in December (it’s 1.2 million) … how about a recap of the tops posts of 2014? This is my fourth year to write a recap post, and I still can’t decide if I should do the top viewed posts in 2014, or the top posts that were written in 2014. None of the posts that I wrote in 2014 are even close to the top ten, which either means I’m getting really terrible at blogging or it takes a crazy log time for a post to pick up momentum. So instead of being decisive and making an actual decision, I’m doing it both ways. I wrote this post in early 2013 and it has been one of my top posts ever since. 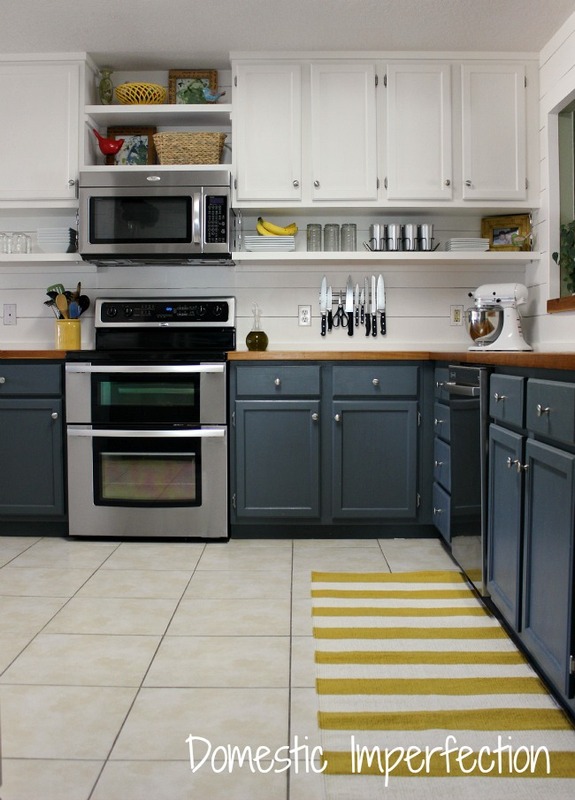 I actually still have things that I need to do in the kitchen (like lighting) and the lower cabinets need to be repainted, since I made the mistake of trusting a paint can that said it didn’t need sealer. 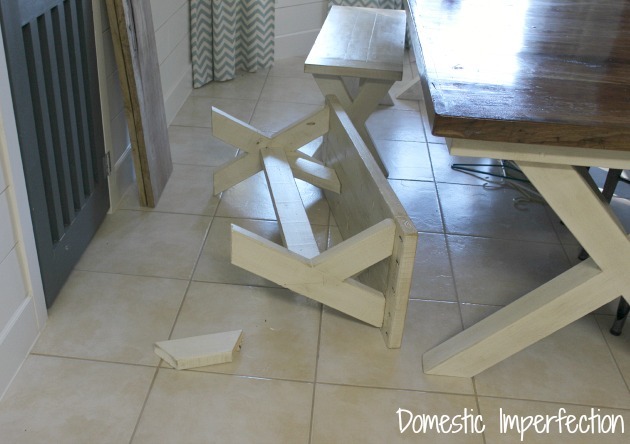 Helpful hint – always seal your cabinets, no matter what some paint can with a big ego claims. This post is from way back in April 2012 and just will.not.quit. We actually sold it a long time ago and replaced it with this one, so this project seems particularly distant. Now that I’ve been blogging for nearly four years (holy cow! ), a lot of the projects I did in the early years are getting the point that follow-up posts are necessary. I personally love this…I mean, tutorial posts are great, but if the project doesn’t stand up to the test of time then readers should know it. Expect more follow-up posts in 2015, because some of my projects are holding up amazing and some are falling apart. 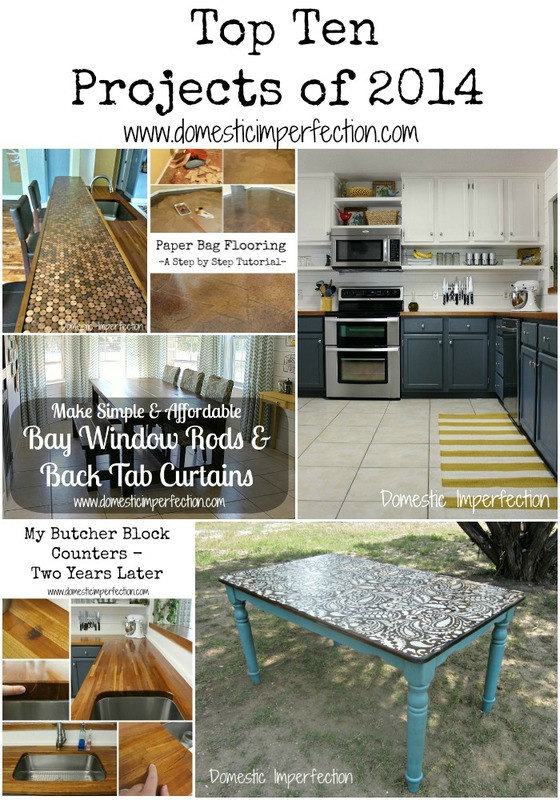 This butcher block follow-up post has picked up some steam this year and is viewed WAY more often than the original post. 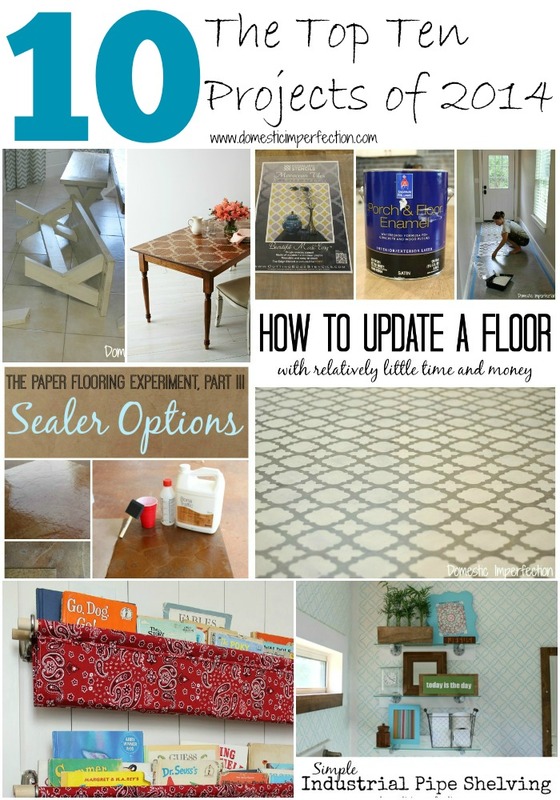 Another follow-up post, this time about my paper bag flooring. 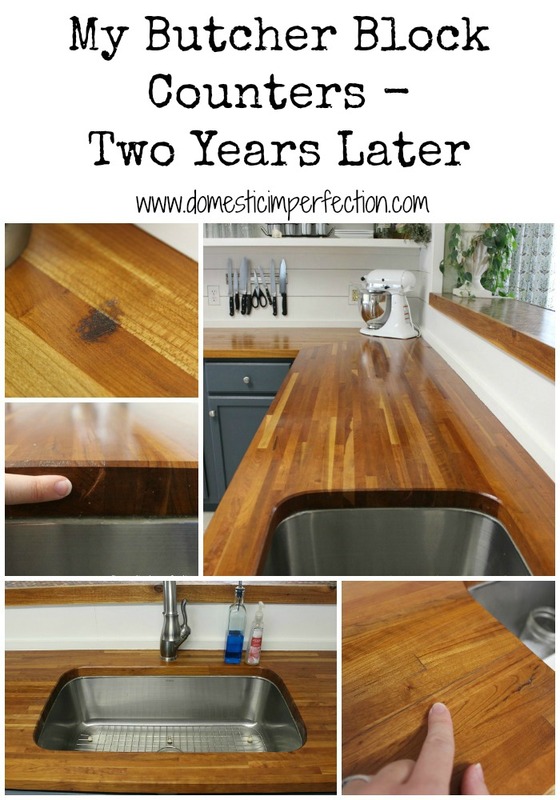 Adam and I made this countertop in 2012 and it is still one of my favorite projects. It probably deserves its own followup post, I get e-mails from readers every so often asking how it’s holding. 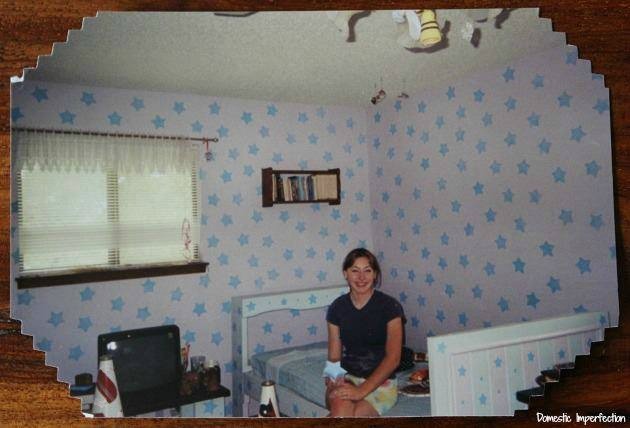 I should probably should take some updated pictures too, because whew…our house has gone through a lot of changes since then! My fifth viewed post this year was a simple tutorial about how I distress my furniture with stain. 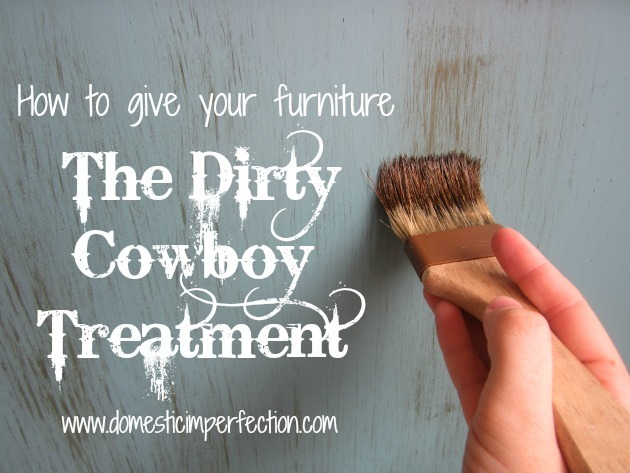 I do this to most of my furniture pieces and coined it “The Dirty Cowboy Treatment”. The only reason this post is popular is because of pinterest…someone (with only a handful of followers) pinned it from my site and it went crazy. What’s funny is I will run across its repins from time to time and there will be comments about how “horribly inappropriate” this is. I say that the people that find it offensive have the dirtiest minds of all. I honestly have no idea how this post got so popular. It is literally one of the first posts I ever wrote, and while it’s a good post it’s not earth shattering or anything. Last year when it started to pick up momentum I went back and updated some of the pictures and I’m really glad I did, otherwise I might be a little embarrassed right now. This was my most popular post for a long time, and obviously still does pretty well. 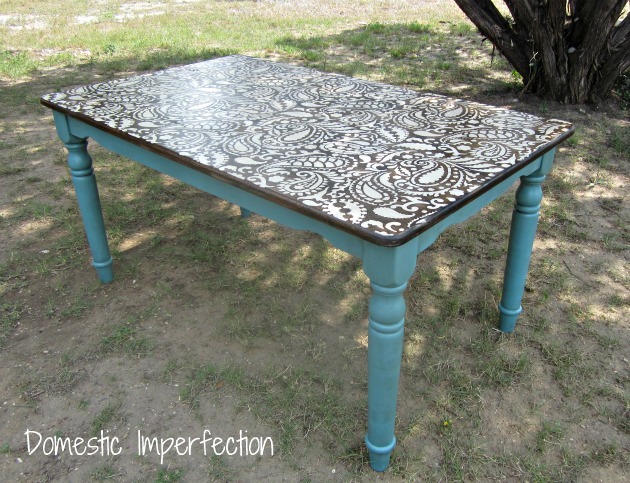 I think my favorite part about it is that I get e-mails from readers all the time with pictures of tables they have stenciled after reading my post. 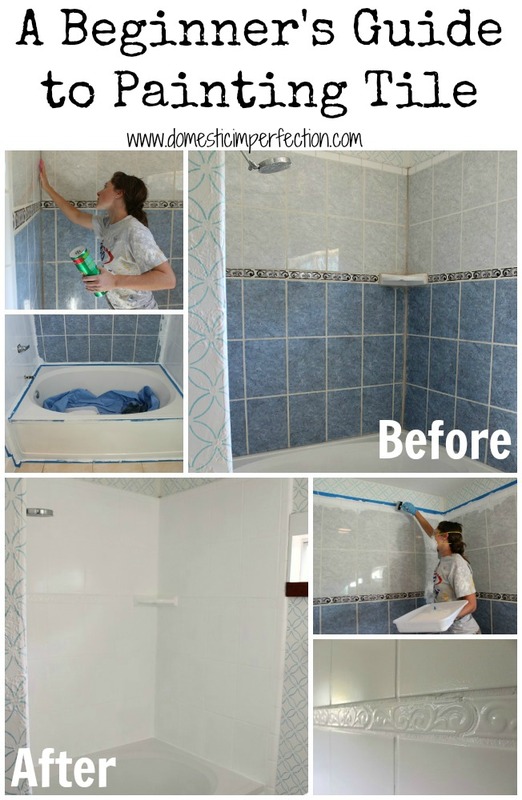 Most of them say that this was their first DIY, and that is was a fun project and a big confidence booster. I love that. This is the most recent post in the top ten, written in November of 2013. 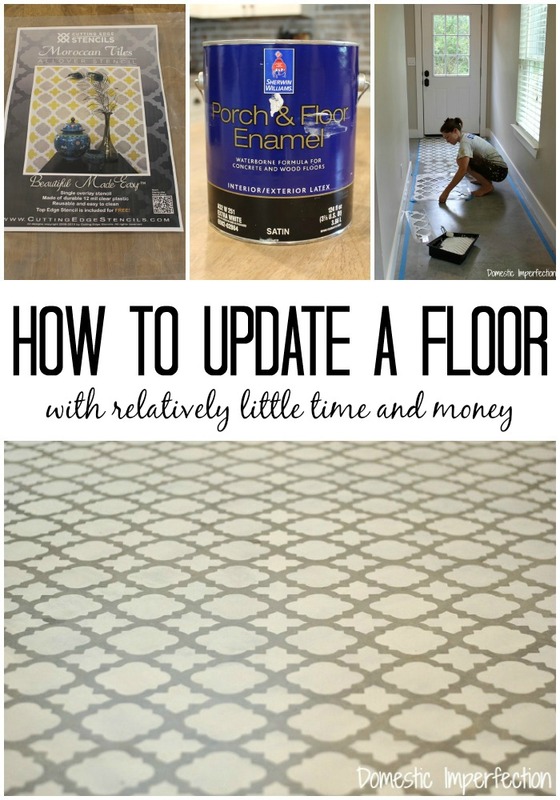 A few weeks ago a did a follow-up post on it, so if you want to know if painting tile is a great idea or the dumbest thing you’ve ever heard, click here. No surprise here, this post is my most popular by far. It had over a million views this year alone, which is insane (#2 had 131K). 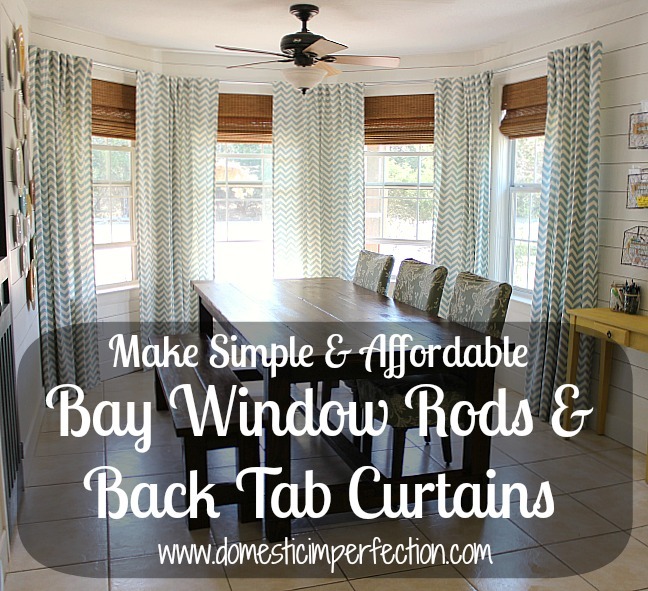 Unlike my other popular posts this one doesn’t get its page views from pinterest, it gets its views from facebook. One day back in February it was shared on by some popular person or website (you can’t find where traffic is coming from on facebook) and this post had 130,000 views in a single DAY (and a few other days that were almost as big). It was crazy, and from that point on my full-time job became answering e-mail questions about the flooring. I like helping readers and answering questions, I really do, but this was too much. That’s when I decided to write that whole paper bag flooring series and answer every paper bag question I could possibly think of. If you are a regular reader you may have gotten really tired of hearing about it, but something had to be done. Since that series came out I think I’ve answered maybe three e-mails on the subject. We made these shelves for both of our bathrooms this year, and they work great. 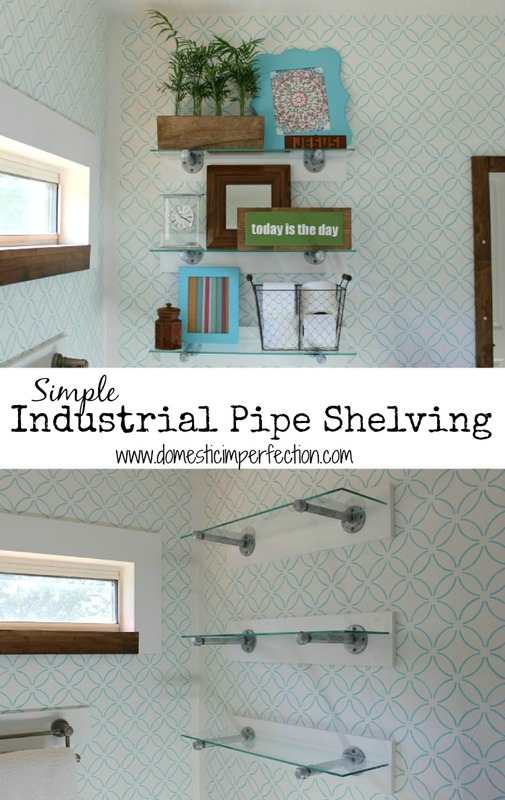 Our bathrooms are small, so I like that these add storage (and place for decor) without being too weighty. 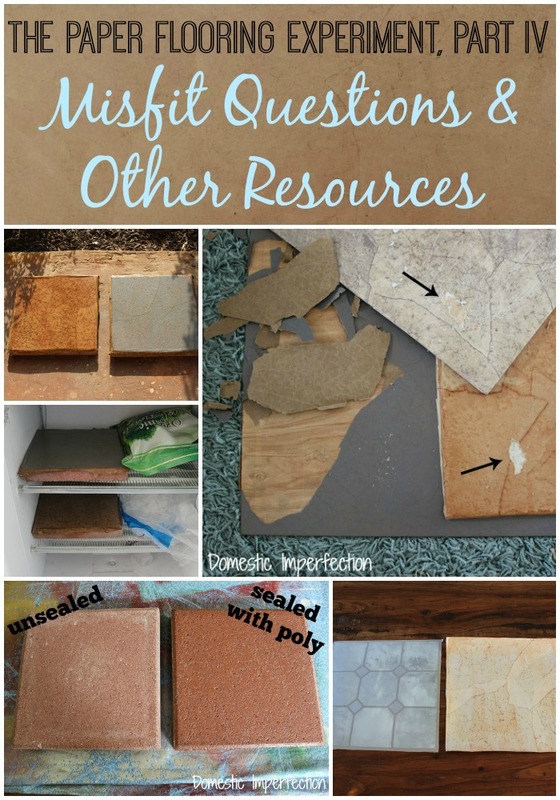 Since my paper bag flooring post is so popular, it makes sense that all the experiment posts would be popular as well. 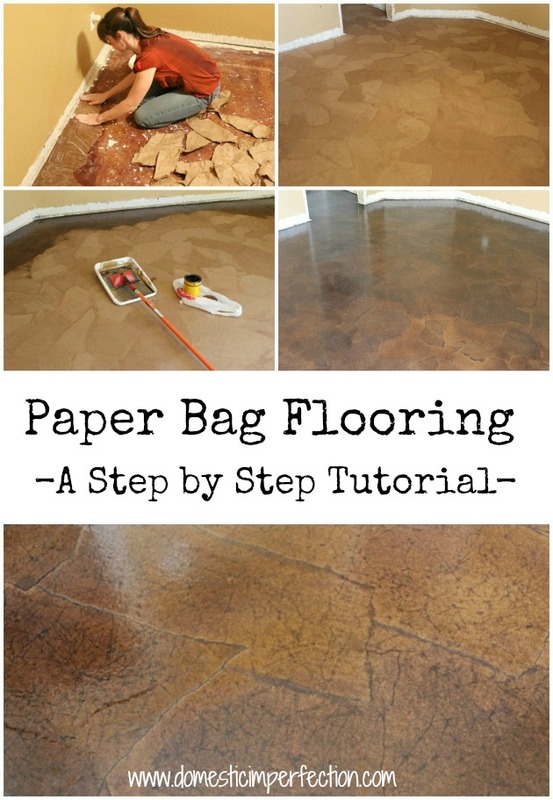 Though if you have no interest in paper bagging your floors then they’re a total snoozefest. Sorry about that. I find it kinda funny that this post was popular, because it’s not all that helpful… it’s just a funny story. Funny story posts are my personal favorite, but they usually die pretty quickly. This is a project I did in a friend’s house, and it turned out really well. 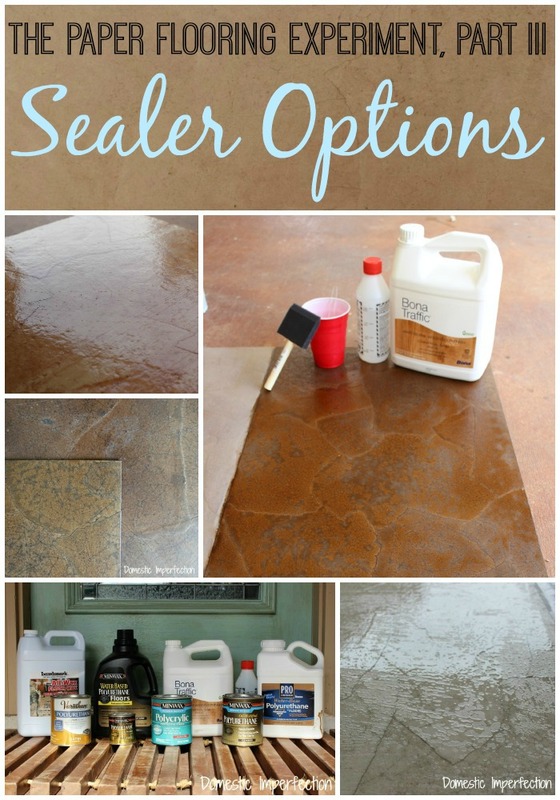 Also, I think I figured out the secret formula to a successful DIY blog post…just write about tables or flooring. Guaranteed success! 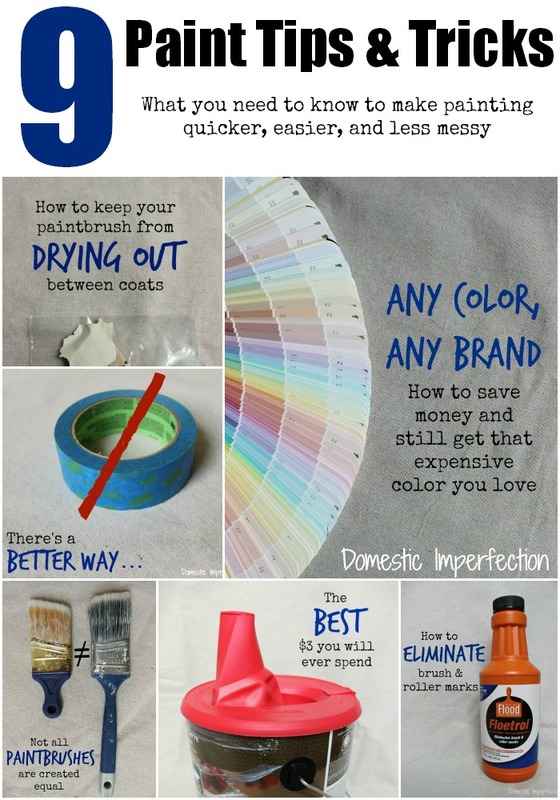 …because everyone loves a list full of helpful tips. If you’re looking at the picture and thinking “there is no way Ashley took that nice of a picture”, you’re right. Country Living Magazine actually took it, they hired my husband and I to build and stencil a farmhouse table for a Minwax ad in their September issue. 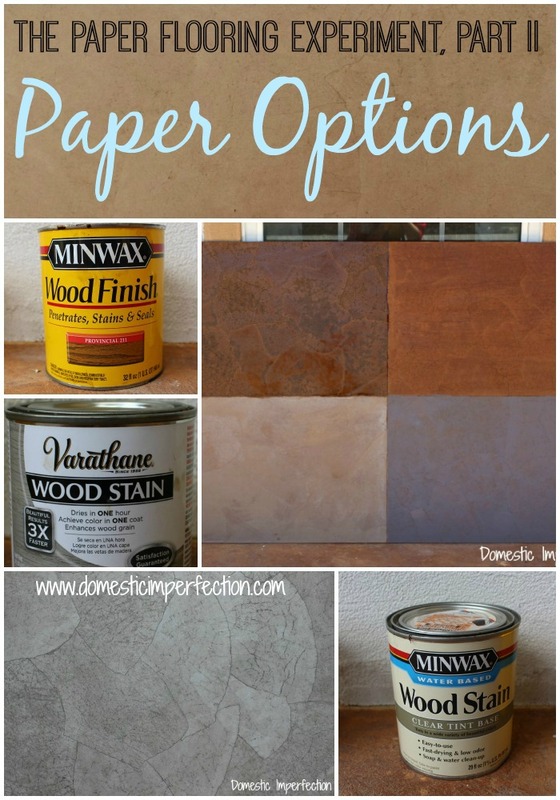 Also, the tutorial is more thorough than the paisley stenciled table one, so if stenciling and staining a table is something you want to try, this post is a good resource. I know, I know, enough already. My most popular post written in 2014 was … book slings! Its kinda funny actually, because the original book sling tutorial was my top post of 2011. 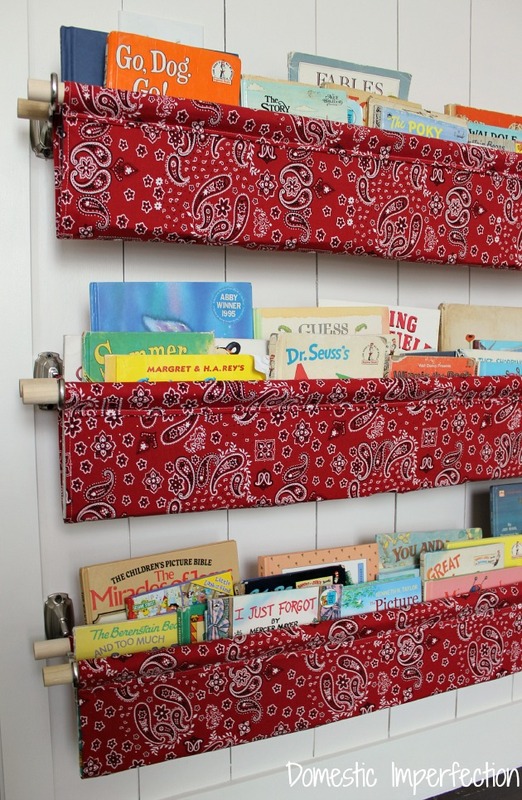 I love them, it’s a great solution for kids book storage and a simple DIY. How do you feel about the size of your home? This was my 72nd most popular post of the year, but had by far the most comments at 103. It all started when a reader e-mailed me and asked if I felt my house was too small (it’s 1650 sq. 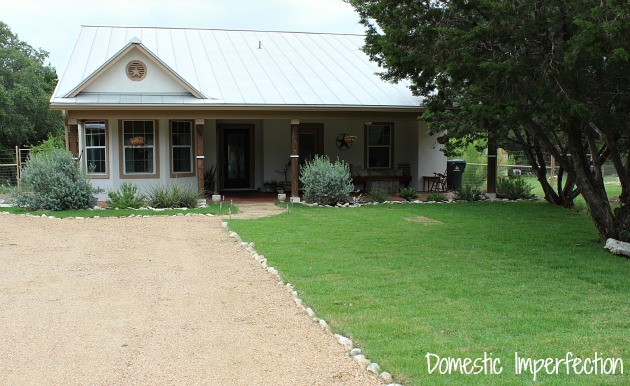 ft, pictured above) and I wrote a post about it and asked y’all how you felt about the size of your home. I actually went back and read all the comments again a few days ago, since Adam and I are in the process of sketching up a floor plans for our next house (more on that soon!). If you have a few minutes to spare and haven’t already, go read this post. I wrote it for my three-year blogging anniversary and it is genuinely embarrassing and hilarious (so many stars, so messy). Also, there are lots of funny stories in the comments sections too. Without a doubt, my favorite posts are ones where the readers tell their own stories in the comments. So there you have it, my top blog posts of 2014, every which way! 2015 should be a big one, as we are welcoming our third baby in March, buying land, designing our new home, and finishing up this house so we can sell. I’m excited thinking about all the changes and new adventures….also a little tired, if we’re being honest. A four-year old, three-year old, and newborn should be interesting! Happy New Year! 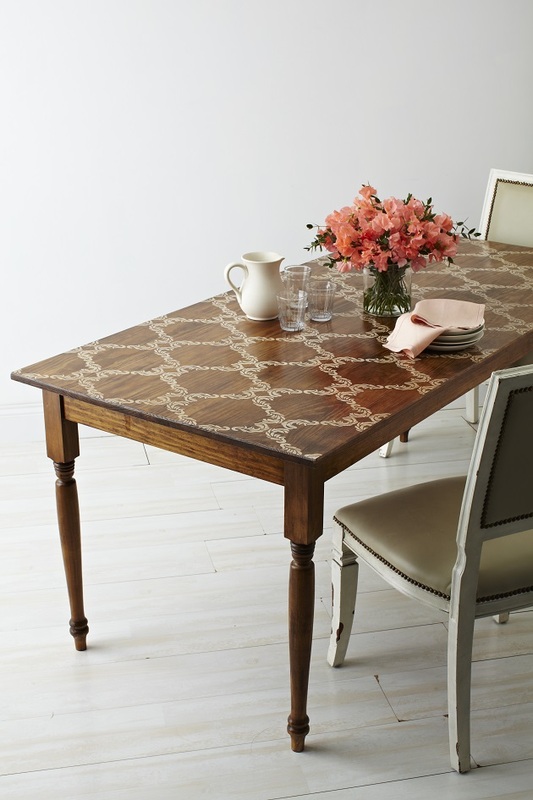 Your stenciled farmhouse table is really pretty! Hope you are doing well! That cedar fever thing sounds crazy horrible. Hope you are all recovered from it. Your 2015 sounds crazy with a pregnancy, new baby, designing a new house, preparing the old, etc, etc. 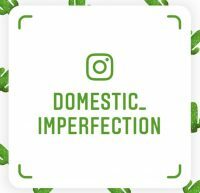 I wish you the best with it and look forward to following along with every thing you post. Happy New Year to you and your family. Even as an older reader, I love reading your stories about your family! 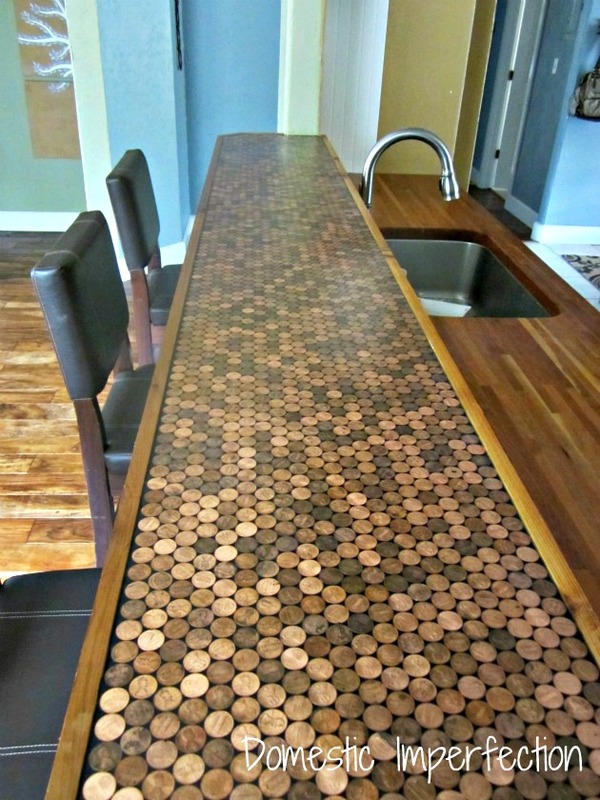 I will forever remember that penny countertop when i think of you! :) LOVE! what a great year for you! 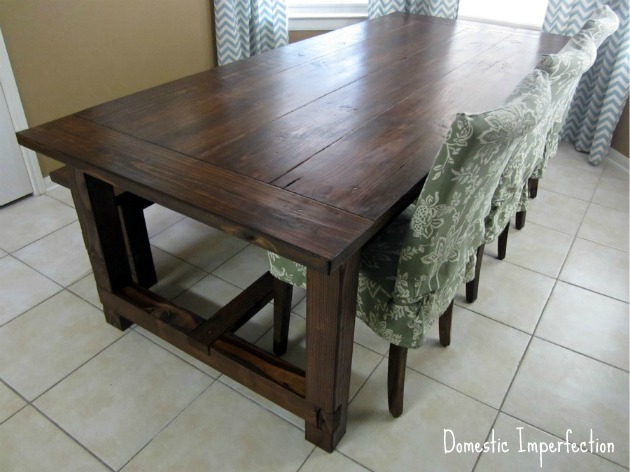 I LOVE the farmhouse table! Definitely want to build one when we move to a new house! 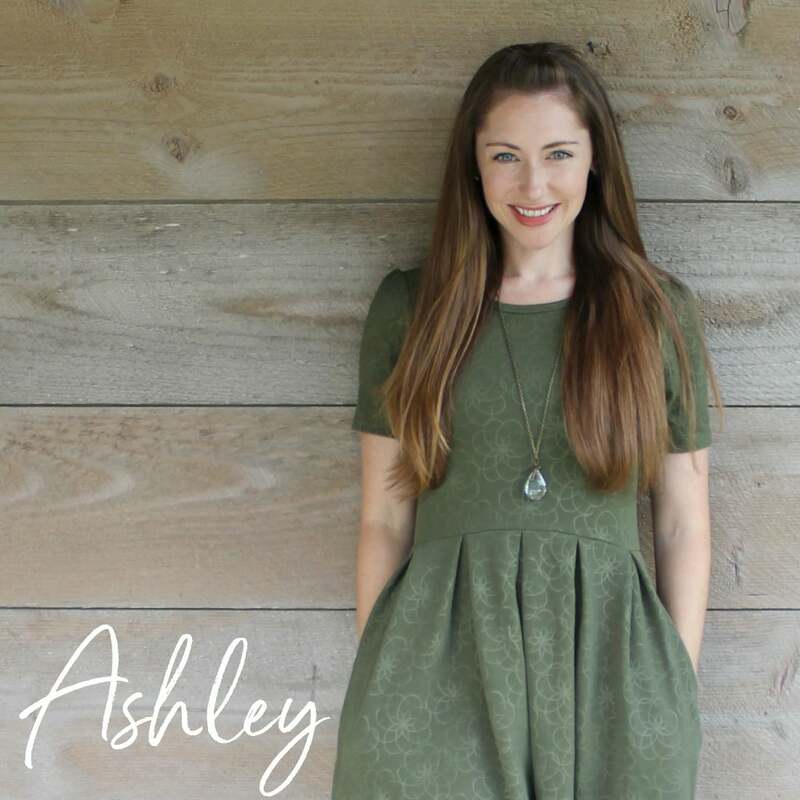 What an awesome list of posts Ashley!! You are a rock star!! OO! I like the way you did your top ten post! It’s pretty fascinating how some posts really take off and others don’t for a long time. Looks like you had an awesome year anyway! Happy new year! Wow. You totally rock. I love it when an inconspicious post goes crazy. Those are the best! Finally catching up on my inbox…isn’t it funny what takes off and what doesn’t? I enjoyed reading your top ten x 2. 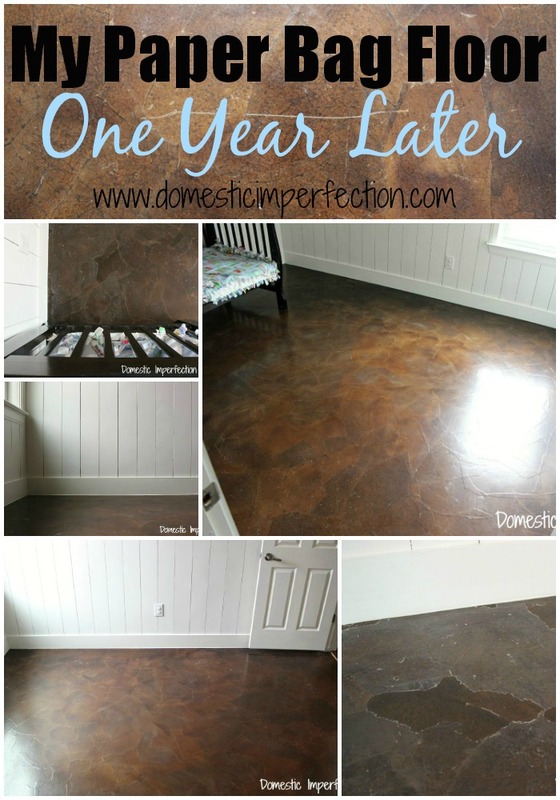 That is an incredible response to the paper bag flooring. Too bad it turned out to be a bit of a bust in the end! A LOT of work for you… I’m guessing your new house won’t have any of them! Yes i first came for the paper bag floor, that i actually found on fb xD since that moment, i have always read your blogs! i love them so much because they are very real and funny!! !